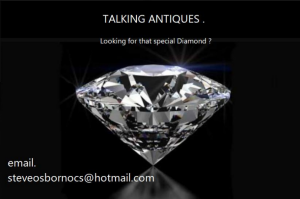 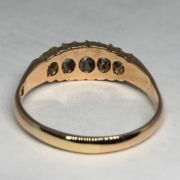 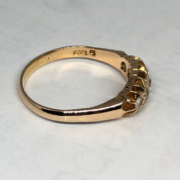 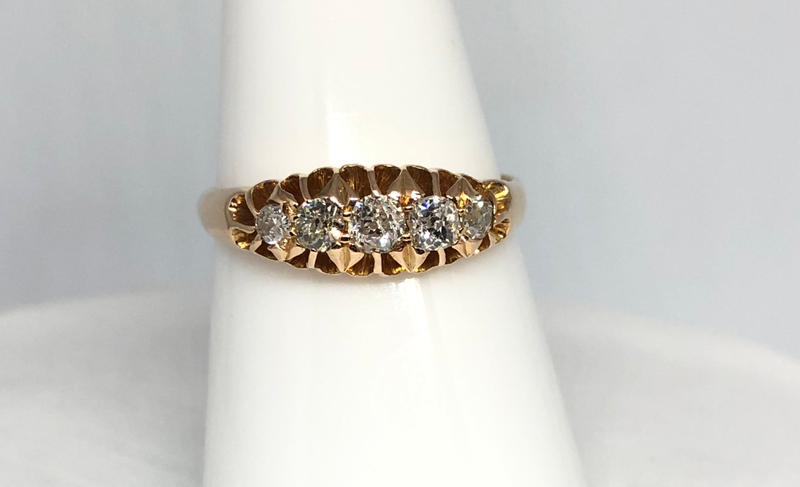 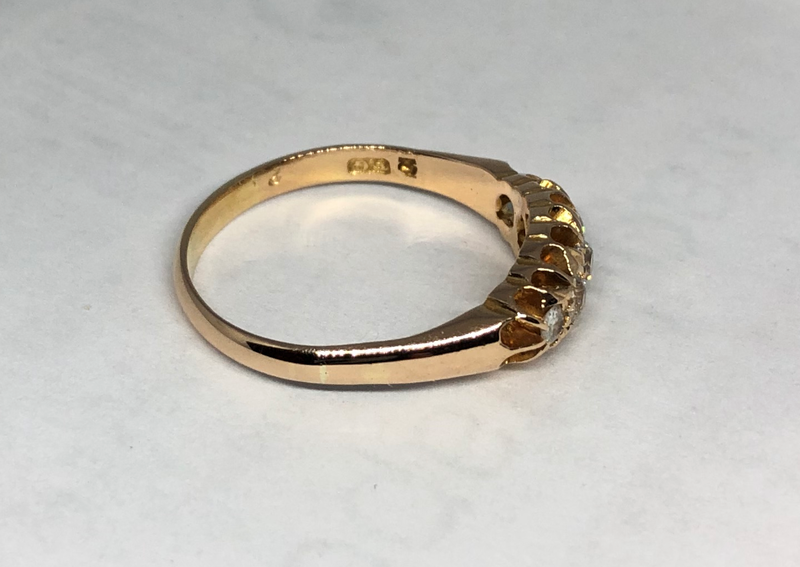 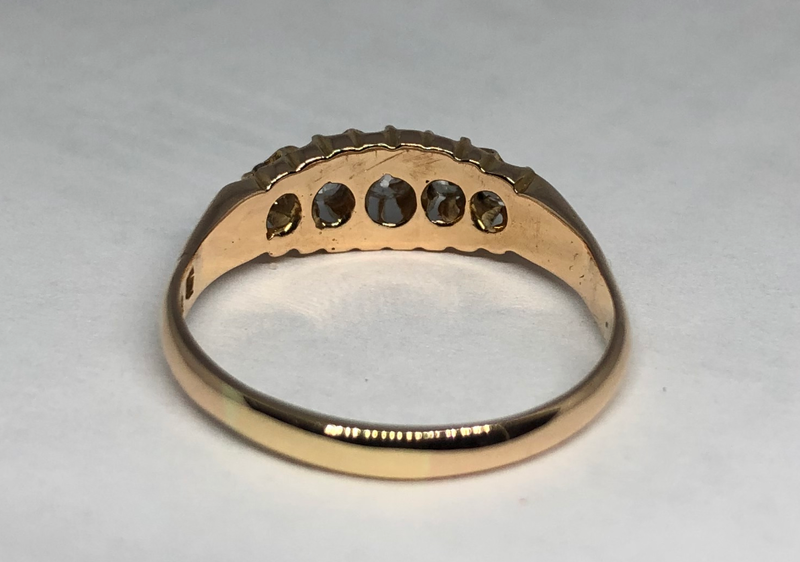 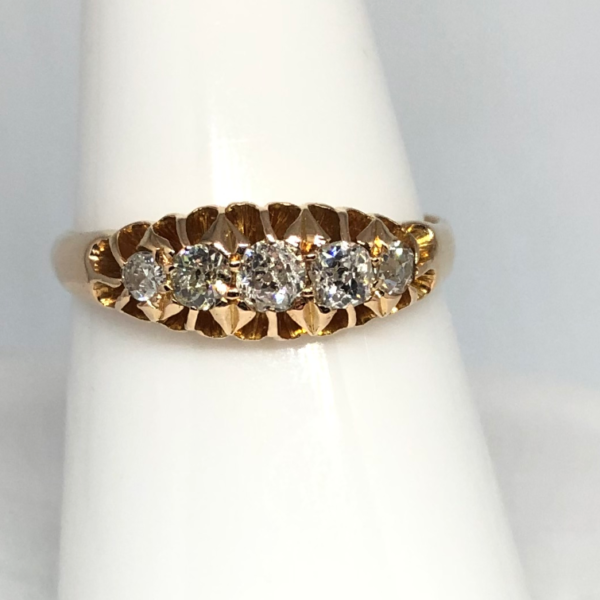 Some of the brightest old cut Diamonds I have seen.An Edwardian 18ct Gold Five Stone Diamond Ring, 0.60ct of old cut Diamonds, Ring Size O or 7 .Hallmarked for Chester and dated 1902. email steveosbornocs@hotmail.com Shipping in the UK £6 USA £10 . 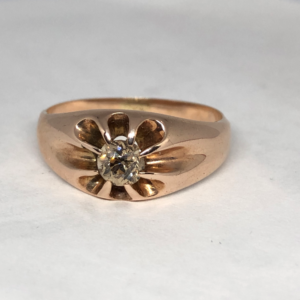 For a ring that is over 100 years old , it’s in lovely condition and won’t look out of place in my own collection . 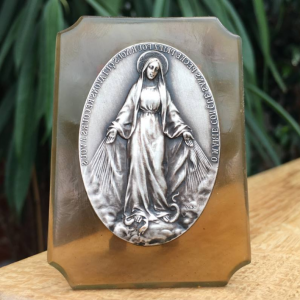 Miraculous Medal Plaque .About 3 inches high and 2 inches wide . 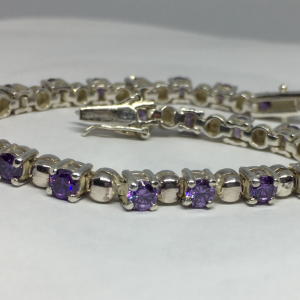 A silver amethyst bracelet . 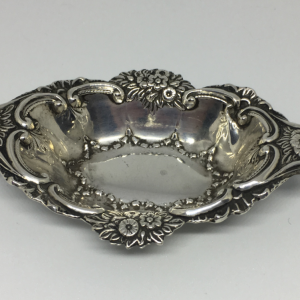 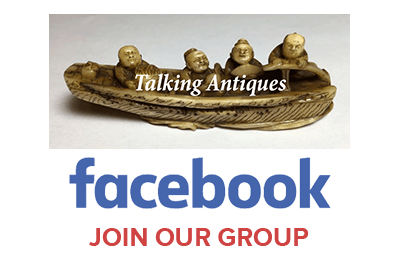 An Art Nouveau Pin Dish .114 years old .